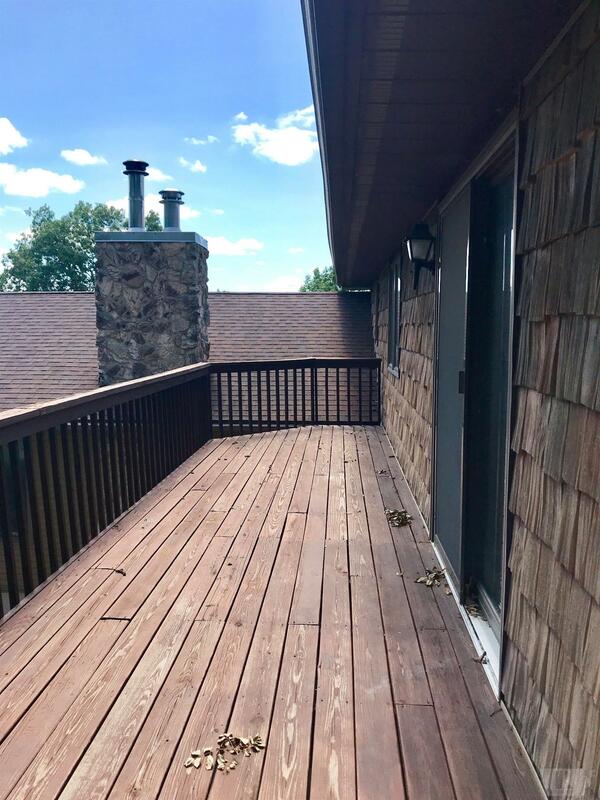 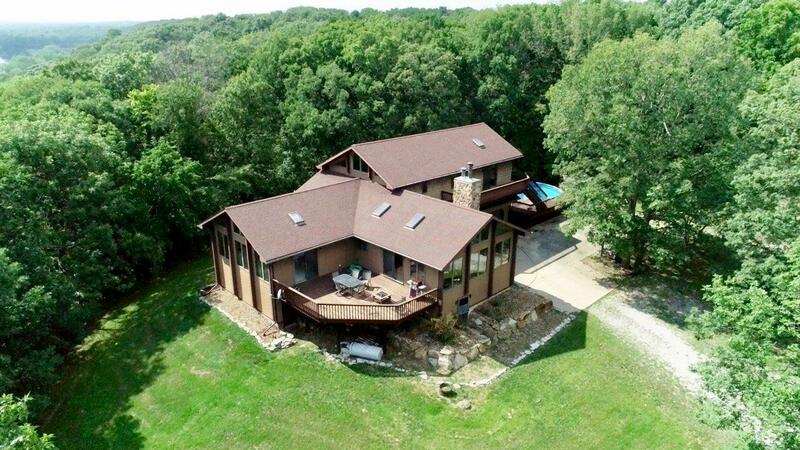 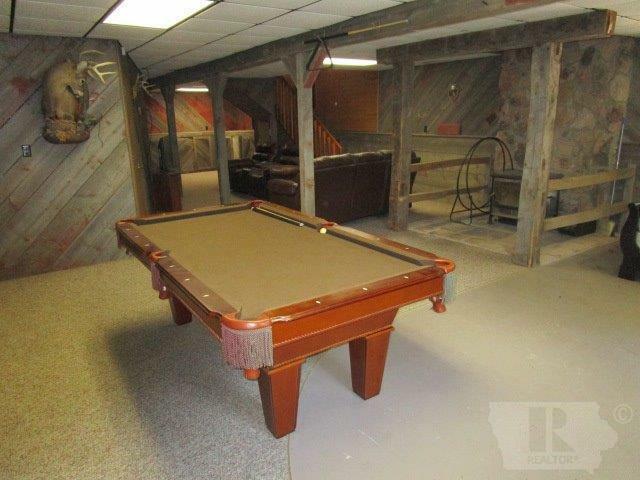 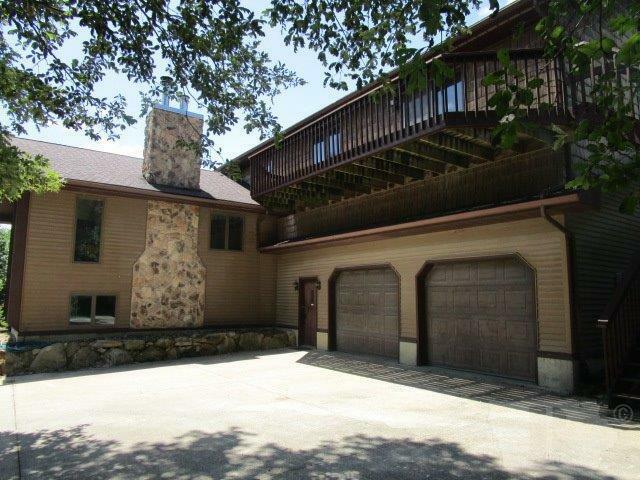 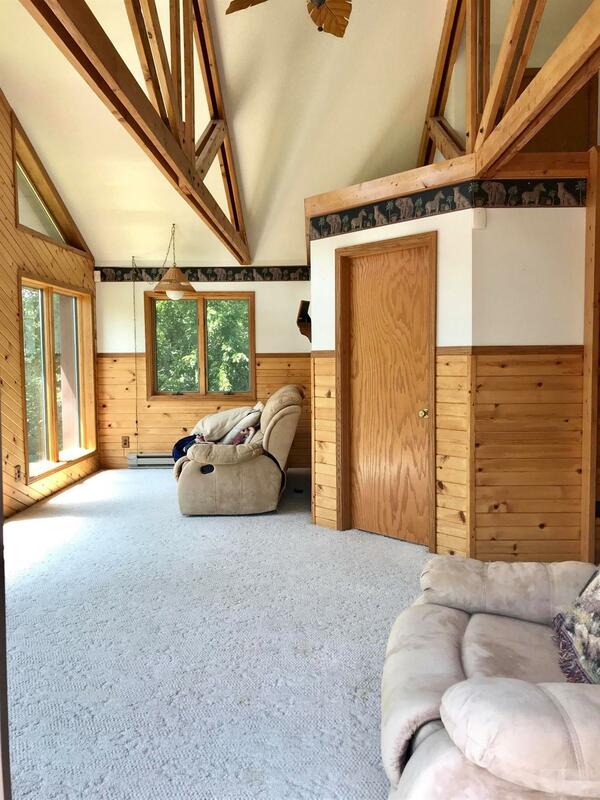 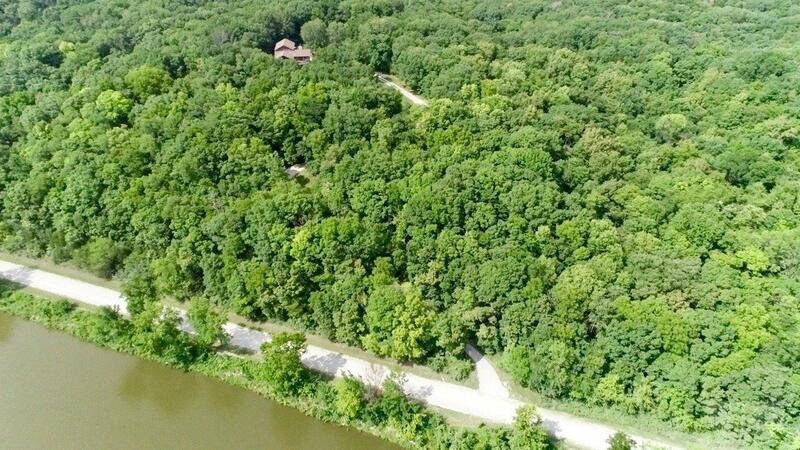 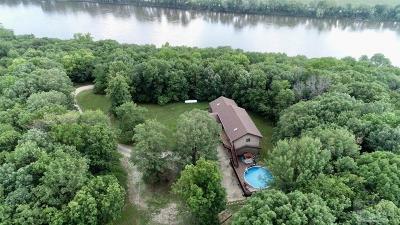 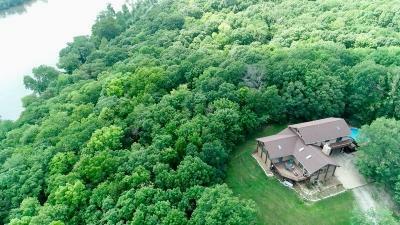 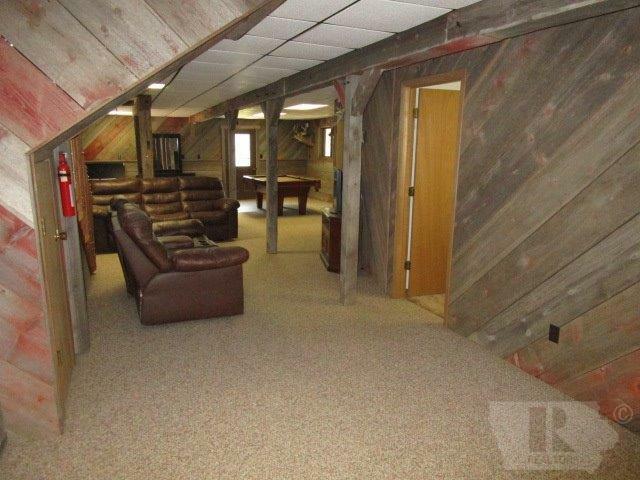 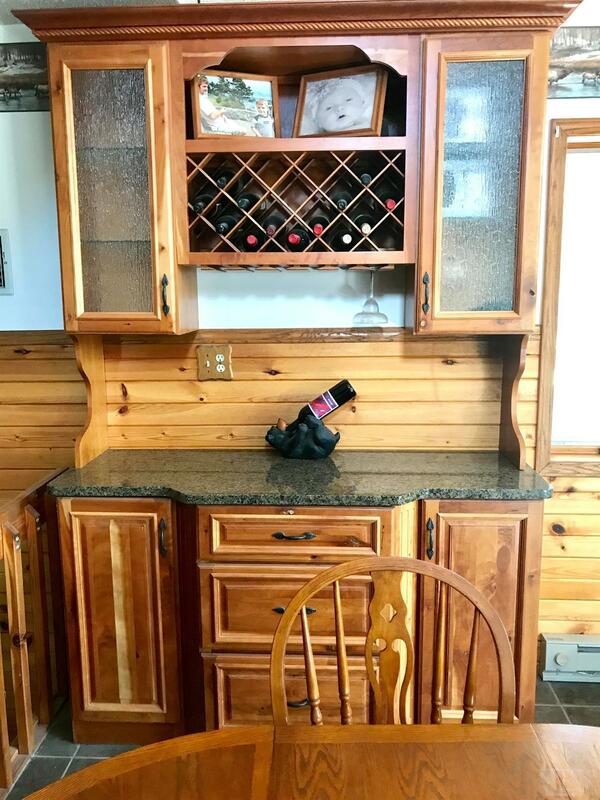 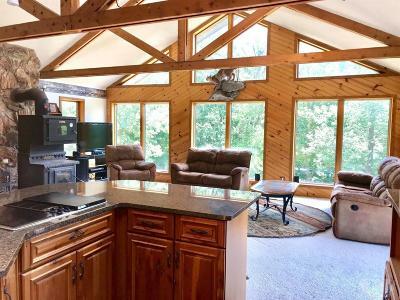 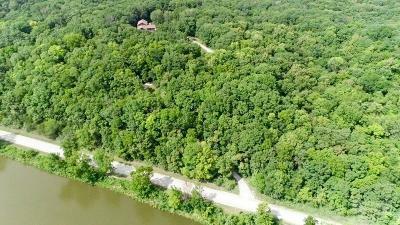 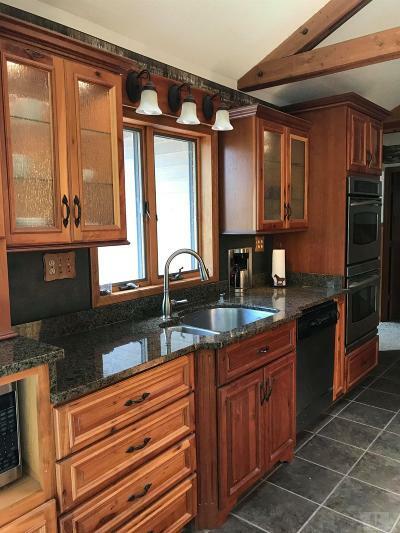 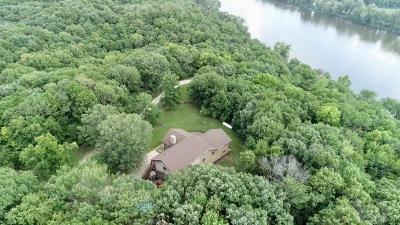 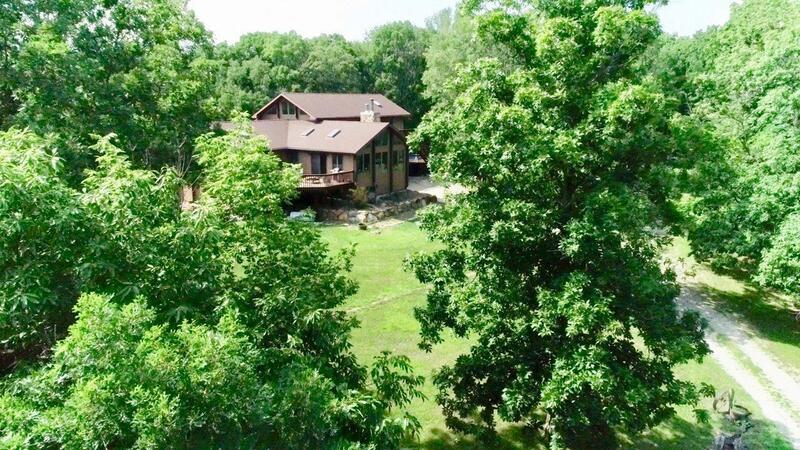 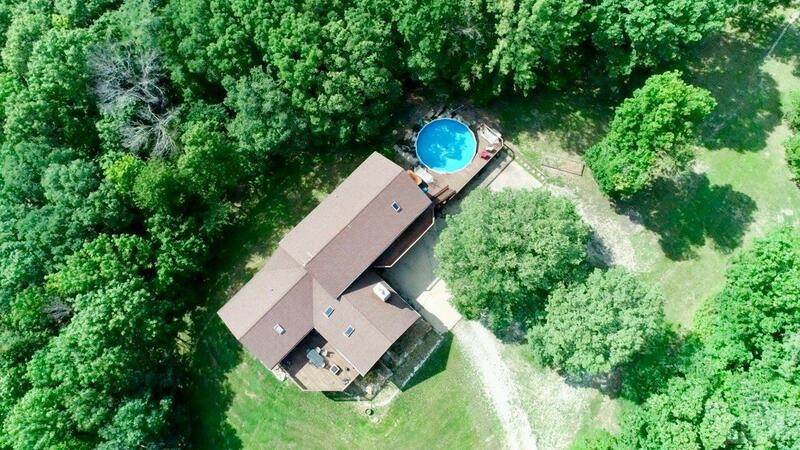 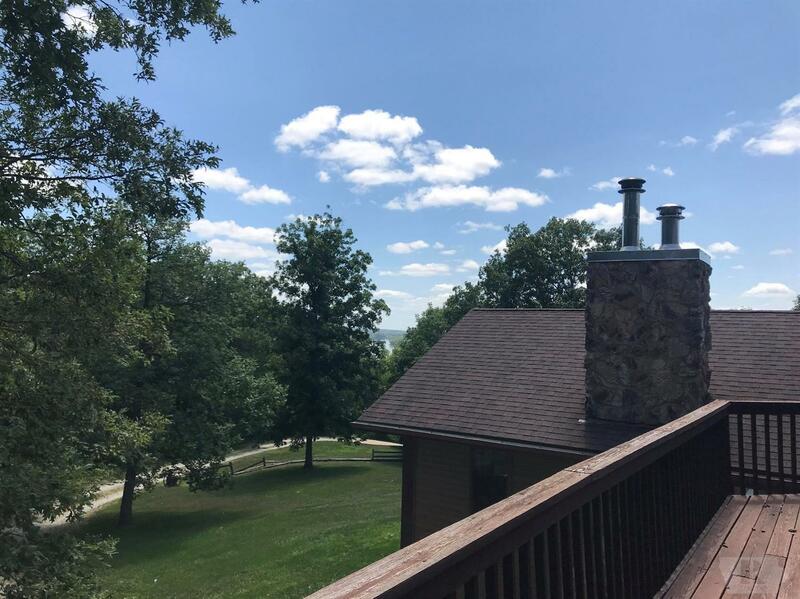 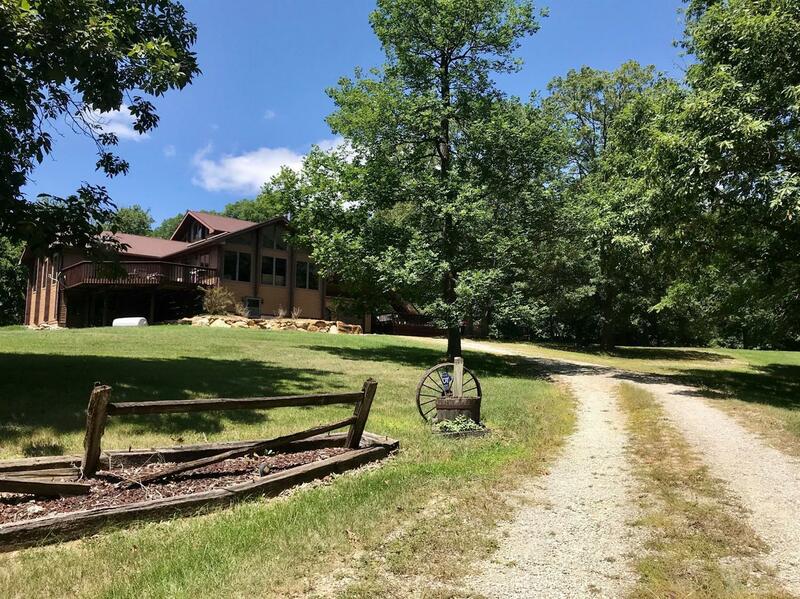 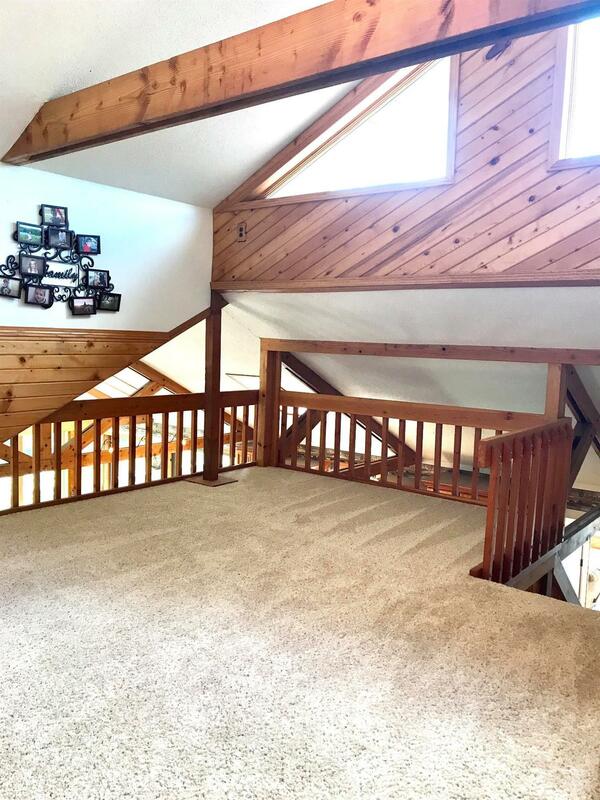 Don't miss your opportunity to own this piece of paradise overlooking the Des Moines River! 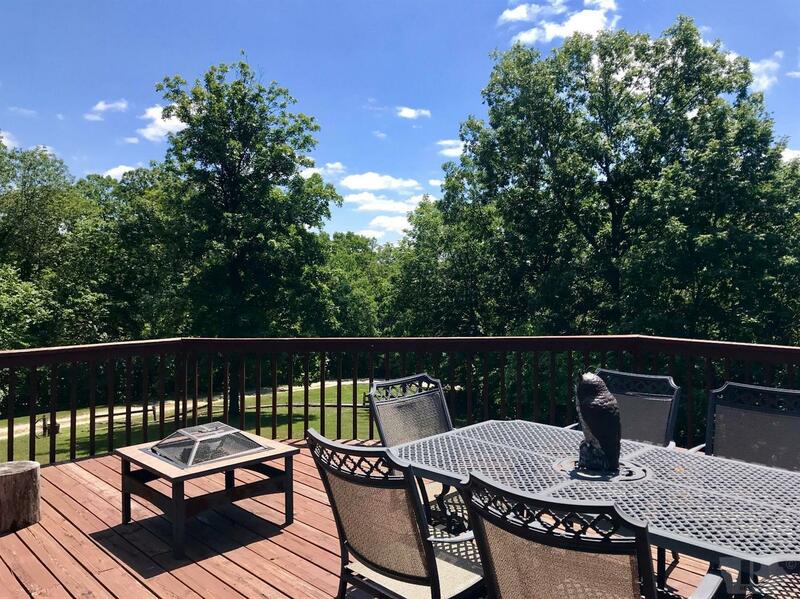 Nestled in Southeast Iowa this immaculate, professionally designed 1-story home offers generous living space and stylish finishes, you'll enjoy a perfect setting for relaxing and entertaining. 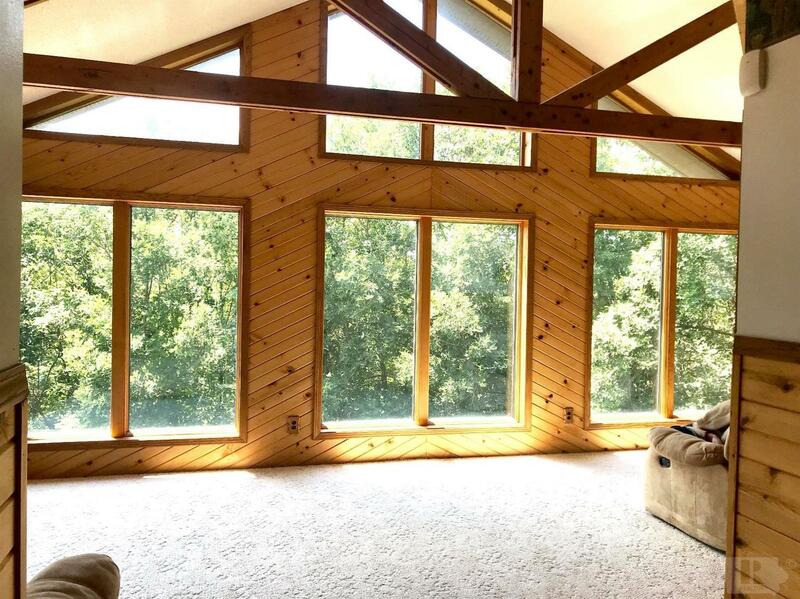 The floor-to-ceiling picture windows featured in the living/dining/kitchen area creating panoramic views is the focal point of this home-- the second living room of this home include massive windows as well. 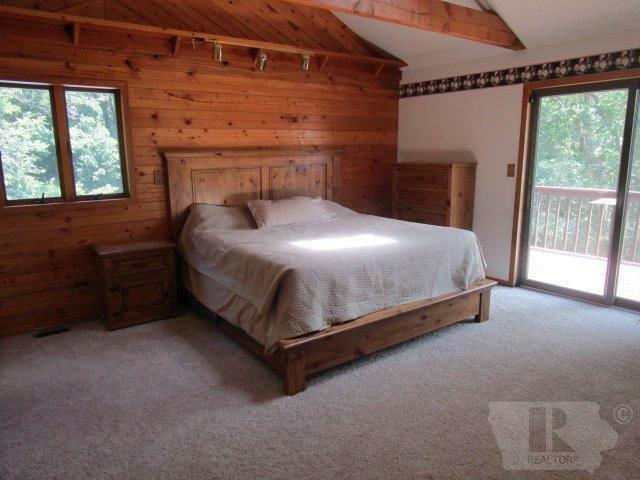 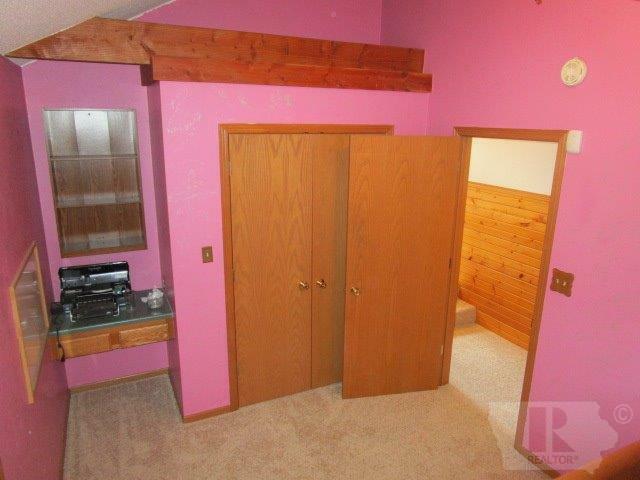 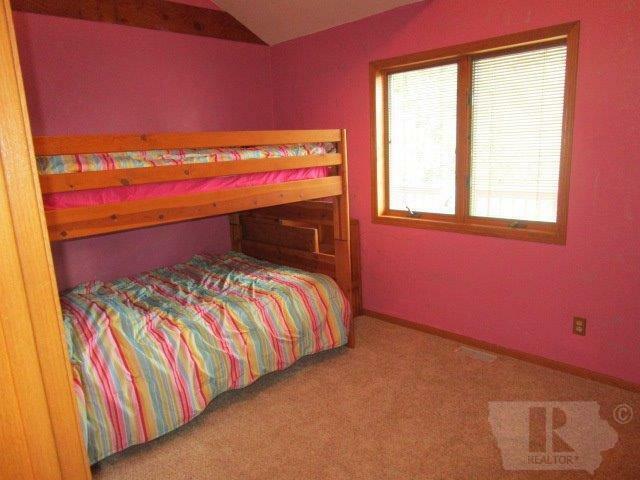 This home provides nearly 3,300 sq ft of living space, including 6 great size bedrooms. 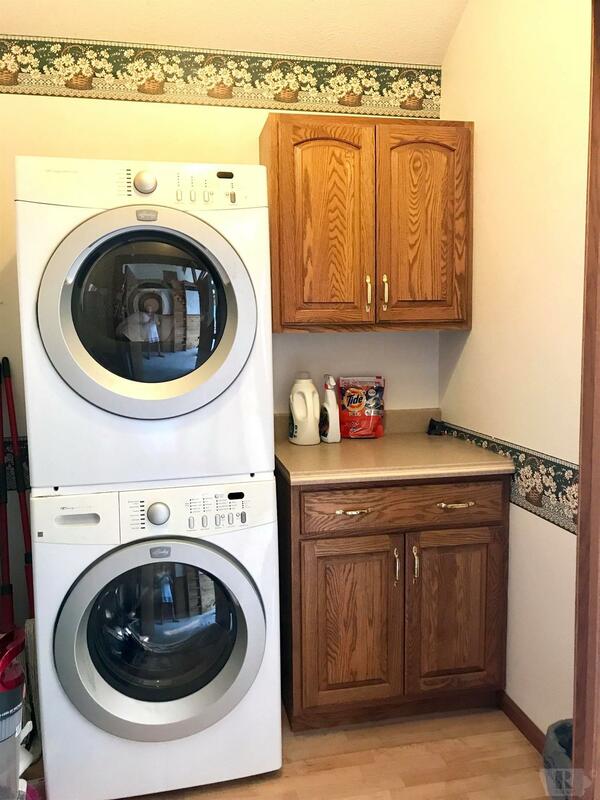 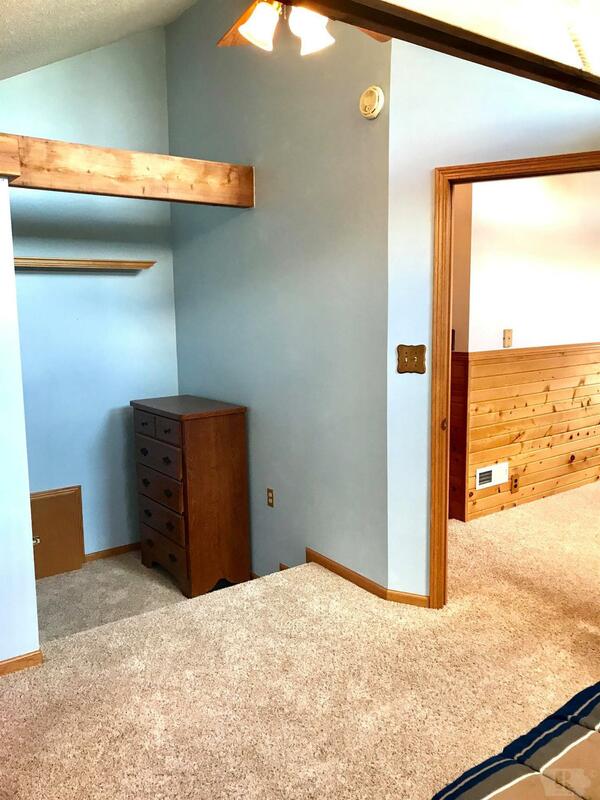 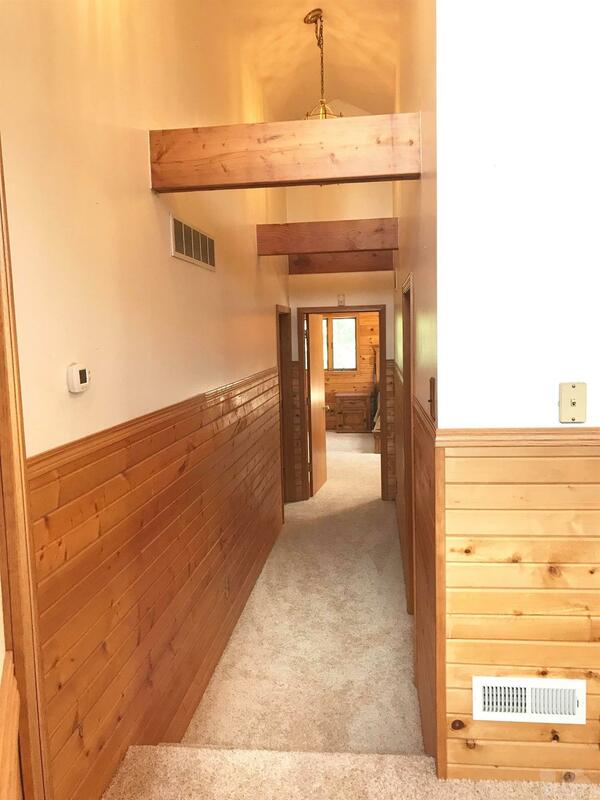 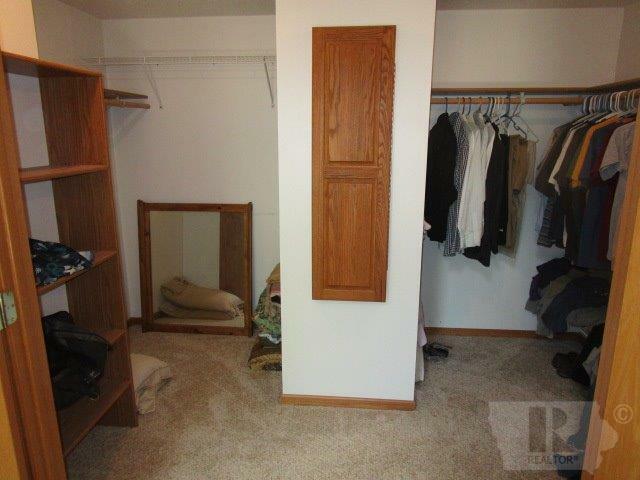 Plus a 16x16 master bedroom completed with a massive walk-in closet & master bath including a whirlpool jacuzzi, walk-in shower, double vanity sink. 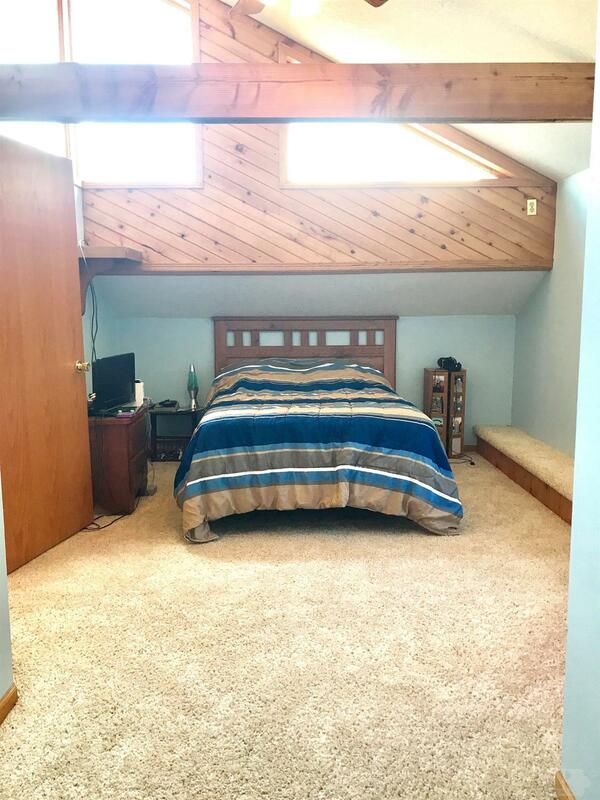 In addition the master also has a private balcony. 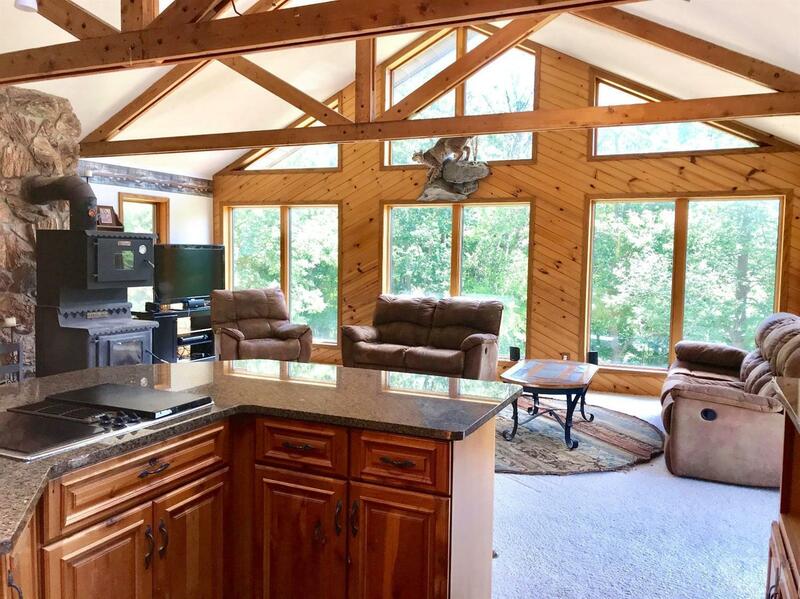 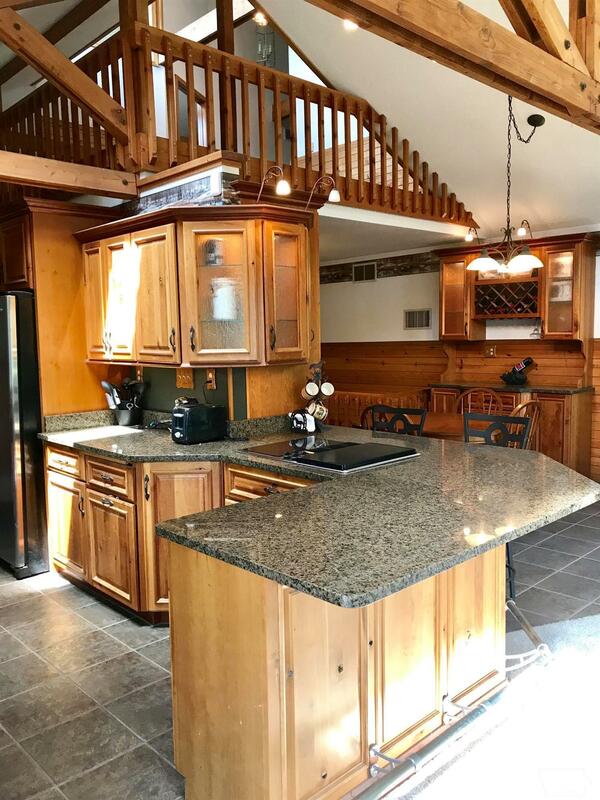 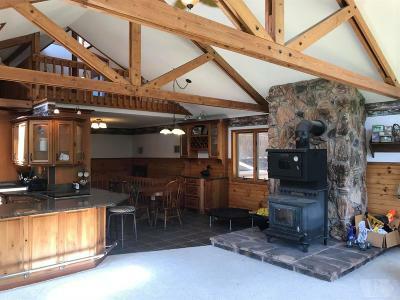 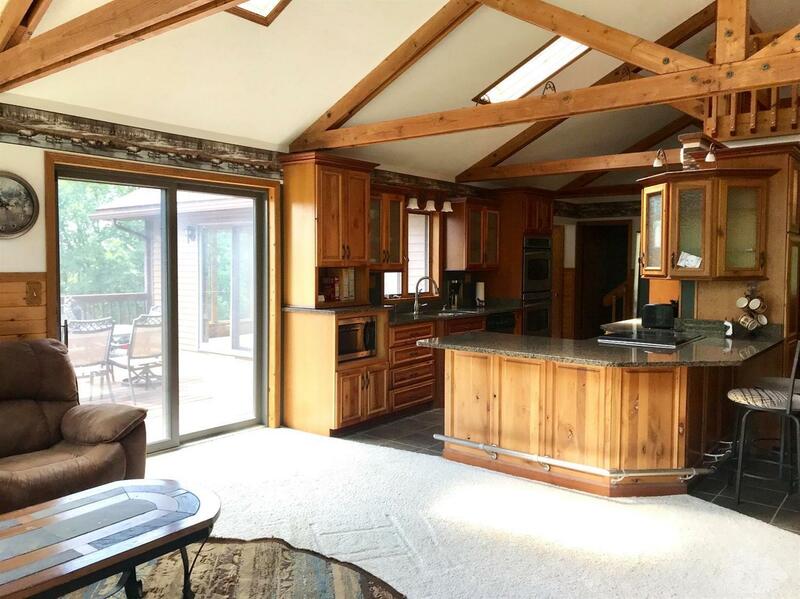 Highlights include: 33 Acres M/L, a private 435 sq ft deck & pool area including a 25ft pool (3 years old), eat in kitchen-- granite countertops along w/ top-of-the-line cabinetry throughout the kitchen.